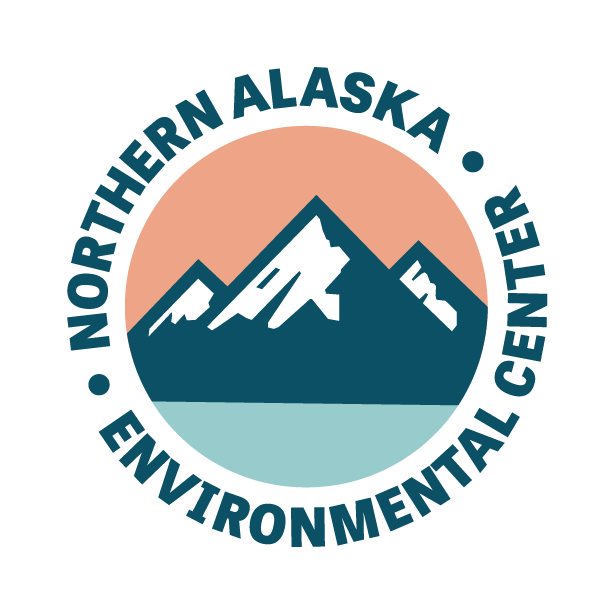 The scoping period for the preparation of an Environmental Impact Statement for leasing the coastal plain of the Arctic National Wildlife Refuge ended on June 19. Scoping was the first step in public engagement required by the National Environmental Policy Act (NEPA). The Bureau of Land Management is tasked with carrying out the leasing program required by the Tax Cuts and Jobs Act passed by Congress last December. About 700,000 people submitted comments supporting continued Refuge protection, speaking out against the Trump administration’s efforts to open the coastal plain of the Arctic National Wildlife Refuge to oil leasing and development. Continue to speak out to your friends, families, and communities about the Arctic Refuge. Write letters to the editor of your local paper. Support organizations working to protect the Arctic Refuge. Hold our elected officials accountable. This administration’s attack on public lands is not limited to the Arctic National Wildlife Refuge, and their systemic dismantling of environmental regulations will impact us all. Keep in touch. Along with our partner organizations, we will continue working for a robust public process at every step of the way.